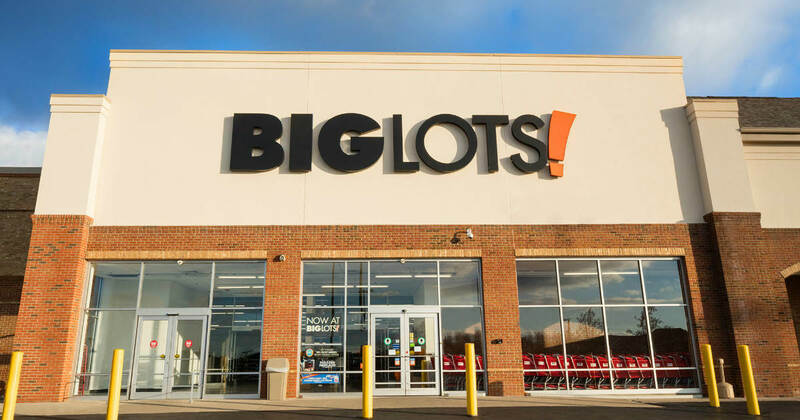 Big Lots has a NEW 20% off coupon good today and tomorrow for their Rewards Members (free to join): additional savings of 20% Off Sitewide (Discount automatically applied at checkout). Valid online or instore. The offer will be open to non-rewards members on Sunday with this coupon 01/20/2019. Shipping is free on orders $99 or more, otherwise, it starts at $4.95.